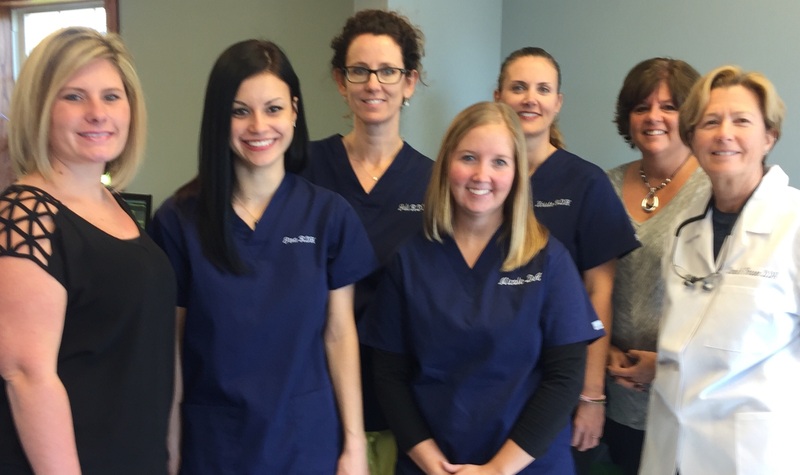 Our staff of is dedicated to the area of family and cosmetic dentistry; providing preventative maintenance and restorative dental health care for our patients throughout the Clarence, Williamsville, Amherst, Lancaster, New York and surrounding communities. 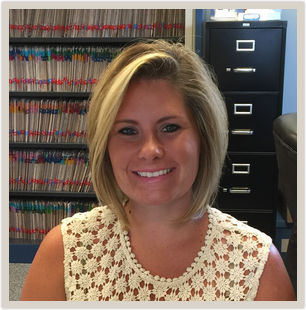 I live in Lancaster, NY with my husband and two kids. We enjoy spending time with family and friends. 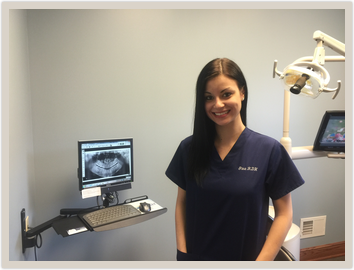 I have over 10 years experience as a dental office manager.I graduated with a bachelor's degree in criminal justice and criminology and also have a master's degree in criminal justice administration from Niagara University. 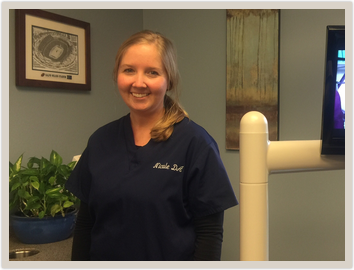 I have been in the dental field for almost 30 years, and am proud to call Doc Fraser's office home for the past 9! 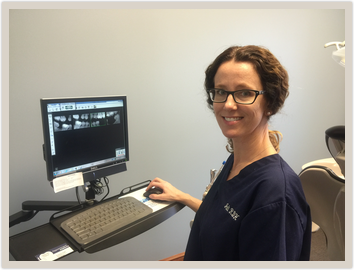 I enjoy caring for my existing patients and always look forward to meeting new ones. In my downtime I enjoy family and friends, gardening, photography and music. 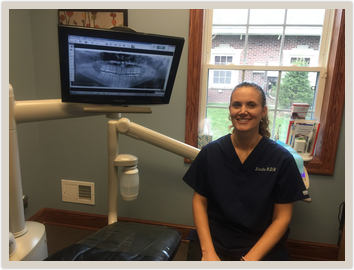 I have over 12 years of experience as a dental assistant.